This past weekend I ran into Maryland’s former Attorney General Doug Gansler at the Western Maryland Democratic Summit at Rocky Gap Casino Resort. Up until then, I had never met Gansler. Despite whatever political disagreements we have – I’m positive there are a few – Gansler is a hoot. There is a certain rawness about Gansler that I find refreshing in politics. He’s humble; he’s unpretentious; and he, and I really hate using this phrase, “tells it the way it is.” I just figured it out as write this article: Gansler, to me, is real. I don’t know whether Gansler is running for governor of Maryland or not, but he would certainly be the most interesting and entertaining of the growing field. I spoke with Gansler one-on-one during the Friday evening networking event and grilled him with questions. I asked Gansler about his plans to run for governor. 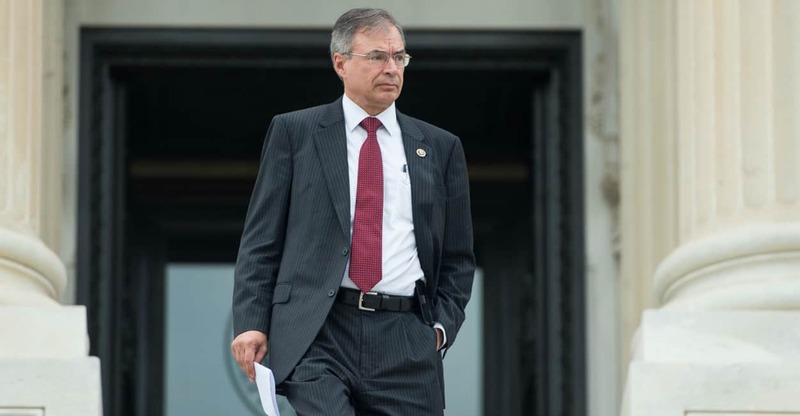 He said he hasn’t made a decision on whether to run again in a Democratic primary. But Gansler hanging out in Western Maryland and his name is listed on the statistically insignificant straw poll. All of this means something! Then I asked Gansler what his thoughts are on Rep. John Delaney running for governor. I kept my exchange with Gansler in my back pocket and thought no more of it. All of John Delaney’s public moves indicate some campaign-in-waiting, but for what? Did Chris Matthews have a Freudian slip? If anyone has the inside scoop on what’s going on in Maryland AND national politics, Chris Matthews is the guy, considering his wife, Kathleen Matthews, is the Maryland Democratic Party’s interim chair. John Delaney for President? A campaign office in Iowa? I don’t know. Would it really be that far-fetched? 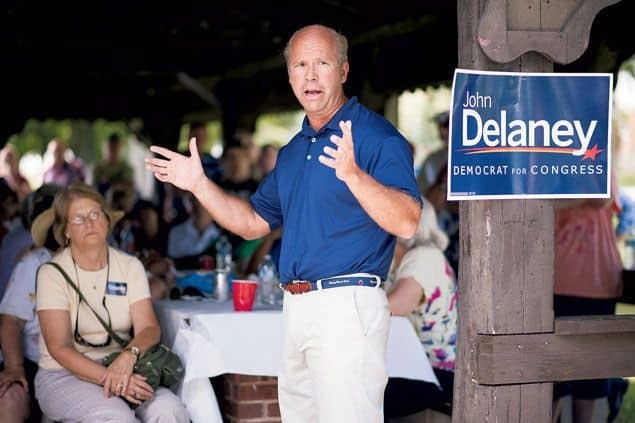 Delaney is a former successful business executive with a moderate-to-progressive record in Congress. He’s a dynamic speaker – actually, John is one of the best public speakers in Congress. John could raise money and sell a message of bipartisanship. Is a Delaney run for president that outside of the Maryland box? I’d imagine that Delaney is virtually unknown outside of Maryland, and perhaps the same applies even in certain parts of Maryland. I’ll pose the question to our readers again: John Delany for POTUS?